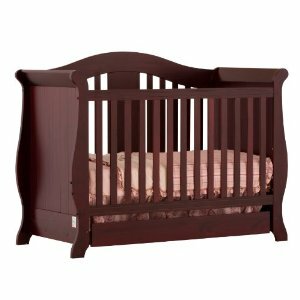 Newborn Nursery Furniture – A Decision at Last? I’m finding that picking out furniture for a newborn nursery has been consistently one of the toughest parts of getting ready for a baby. Honestly, I think the only decision that is harder than figuring out the newborn nursery furniture is figuring out what to name our baby. After all, both are things that we decide with the hopes of our baby having it for life.